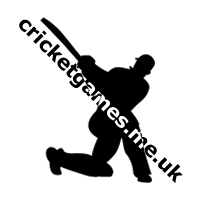 Cricket Challenge is a great cricket game that lets you play cricket matches in a 3d. Pick whether or not to hook the ball, drive the ball, cut the ball or to pull it. 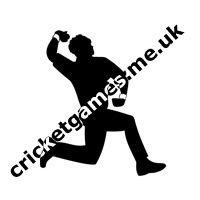 Press the correct arrow key as it flashes on screen at the right time to hit the ball successfully! Go for the boundary!